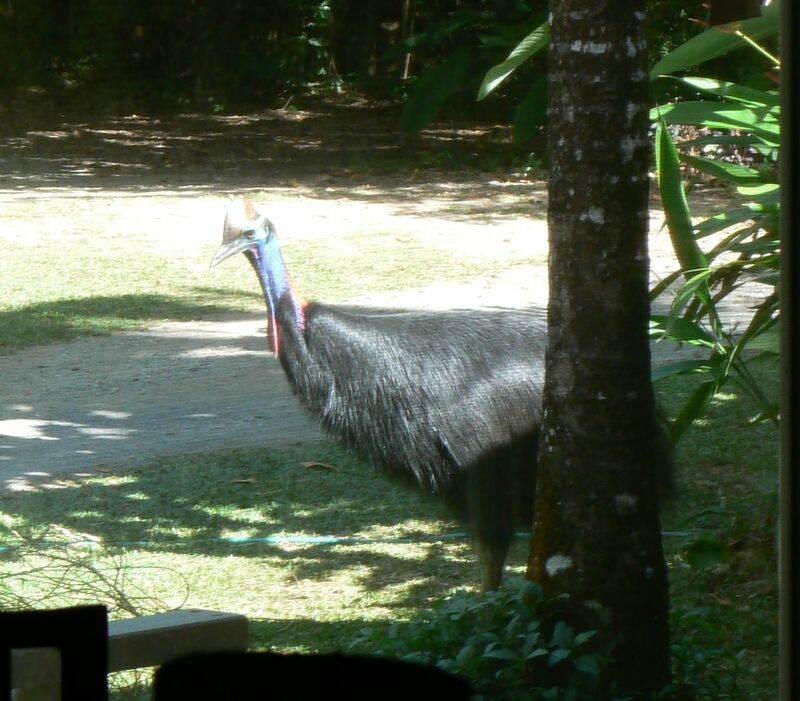 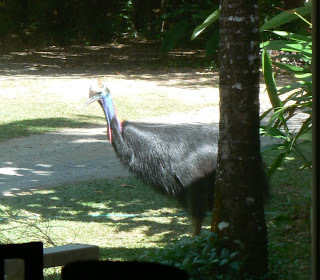 Daintree Valley Haven: Cassowary - first sighting! 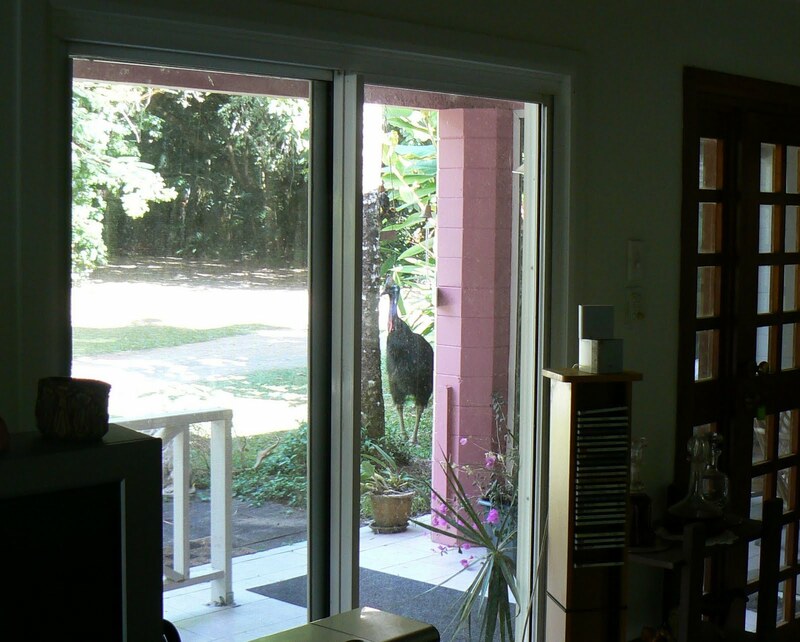 Yes Lawrence, we've been here 13 years and never a sighting. 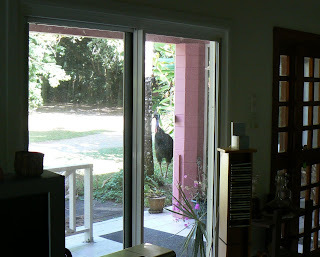 I know Barbara Maslen at Wild Wings and Swampy Things had one in her orchard recently too.